Will my order be subject to Duties & Taxes? Why can’t I load my country in the shipping address? How can I change my shipping address after purchasing? I haven’t received my order - what can I do? Your order confirmation and shipping details should be sent to you shortly after your payment has been accepted. In the chance that the payment goes into manual review, it may take an additional 1 - 2 business days for the payment to be accepted and the email order confirmation to be sent. The email containing your shipping details and tracking number will be sent to you after the order has been processed and dispatched with the shipping company. Please be sure to check your junk mail folder in your email if you haven’t received a confirmation in your inbox. 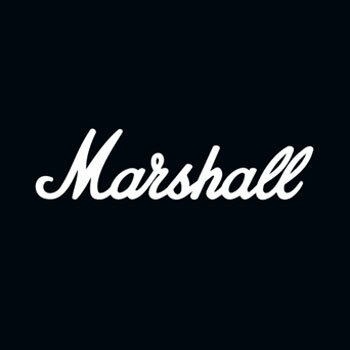 The email will be from the address store@marshallheadphones.com. If you haven’t received either your order confirmation or shipping details, please click here to submit a request or contact us via the live chat function in the bottom right corner.